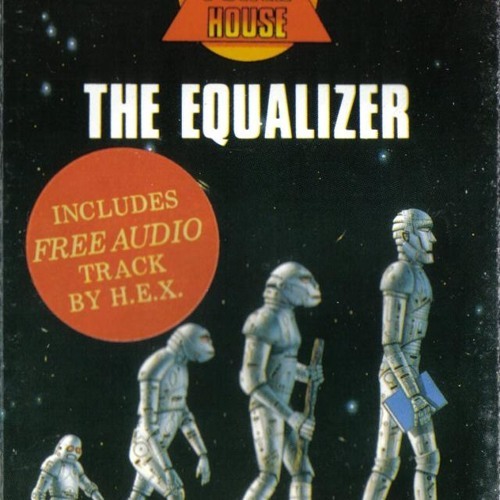 Free "bonus" audio track on The Equalizer tape (Commodore 64 version) by H.E.X. Download The Equalizer free audio track by H.E.X. Users who like The Equalizer free audio track by H.E.X. Users who reposted The Equalizer free audio track by H.E.X. Playlists containing The Equalizer free audio track by H.E.X. More tracks like The Equalizer free audio track by H.E.X.